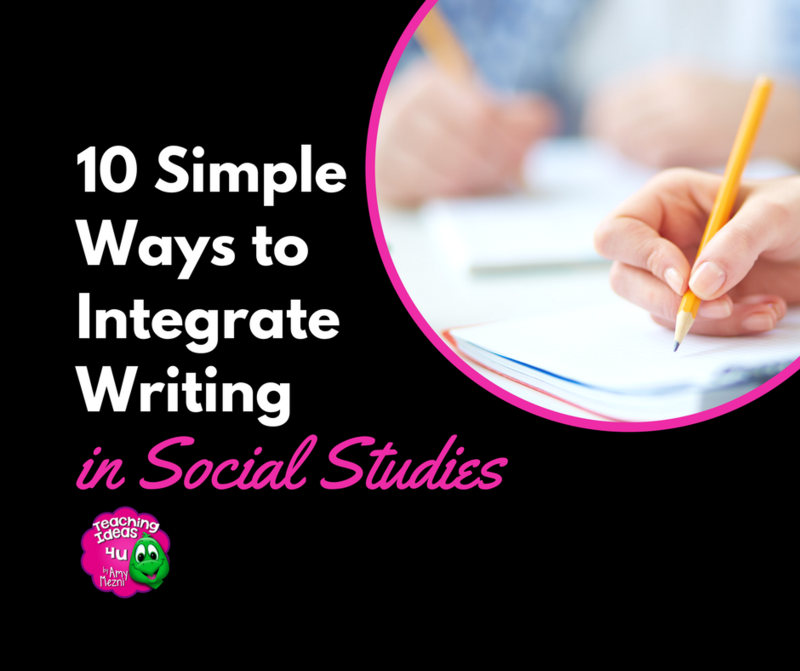 Are you trying to integrate more writing into your social studies classroom? 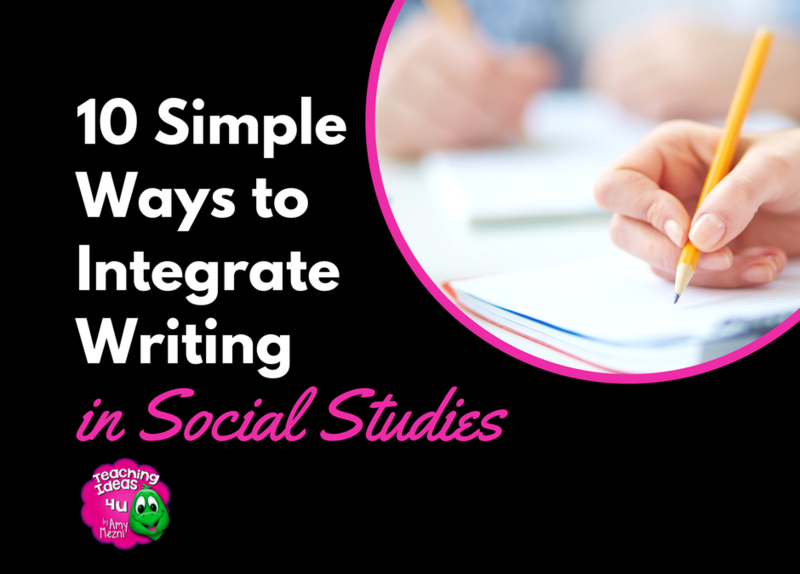 There are many simple ways teachers can integrate writing activities into their social studies lessons. Many teachers are already using a few of these, but this post may give you some new ideas! One way teachers can find the time to include more writing is to replace an exam with a writing project. On Bloom’s Taxonomy, Knowledge and Comprehension are the lowest order thinking skills. While exams can include higher order thinking skills (HOTS), a writing project can easily require students to use those skills, including Analysis, Synthesis, and Evaluation. 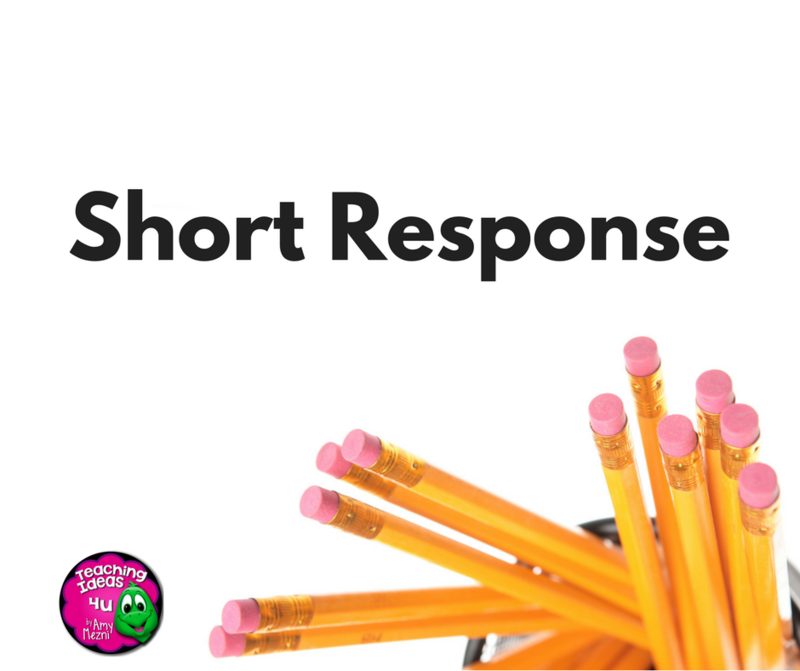 Short response is used by many teachers and is fairly easy to integrate into social studies instruction. I have used short response questions as exit tickets and bell ringers. I also include them on my tests and quizzes. It can take time to think of questions that meet a wide variety of skill levels. However, this could be worked on as a team of teachers. If that isn’t an option, brainstorm a list of possible question topics, then try to develop specific question using different Bloom’s verbs. 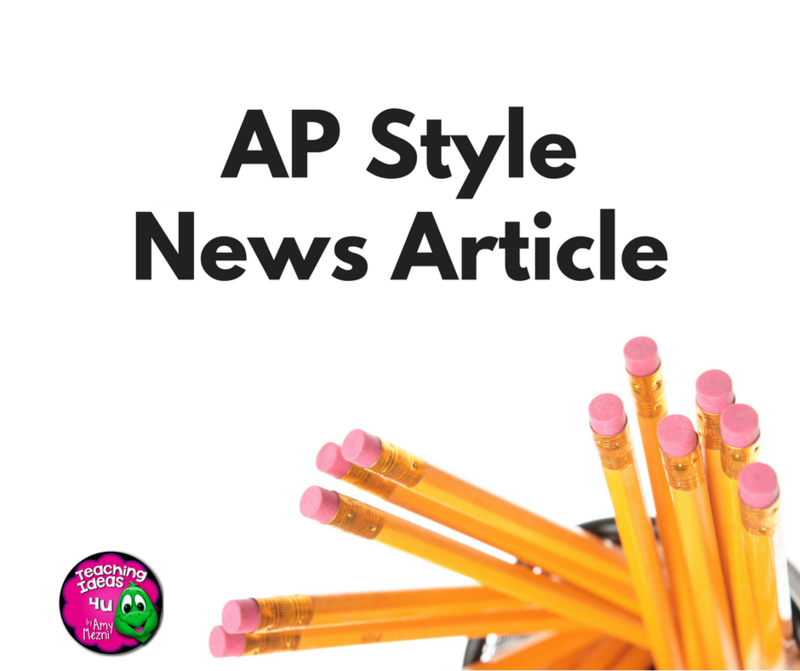 Teachers may not have time to publish an entire newspaper, but writing news articles are an excellent way to help students synthesize the key points of a topic. A news article is really a summarize of the main idea and supporting details. Students should act as reporters, finding the answers to the question words (who, what, why, where, when, and how) and citing multiple sources. Teachers could assign a topic or have students pick a topic from a list. If you have enough time, students could also share their news articles. For more specific information on AP Writing Style, the Purdue Online Writing Lab has a great summary. uses period appropriate language (as much as possible). includes references to events of the time period. 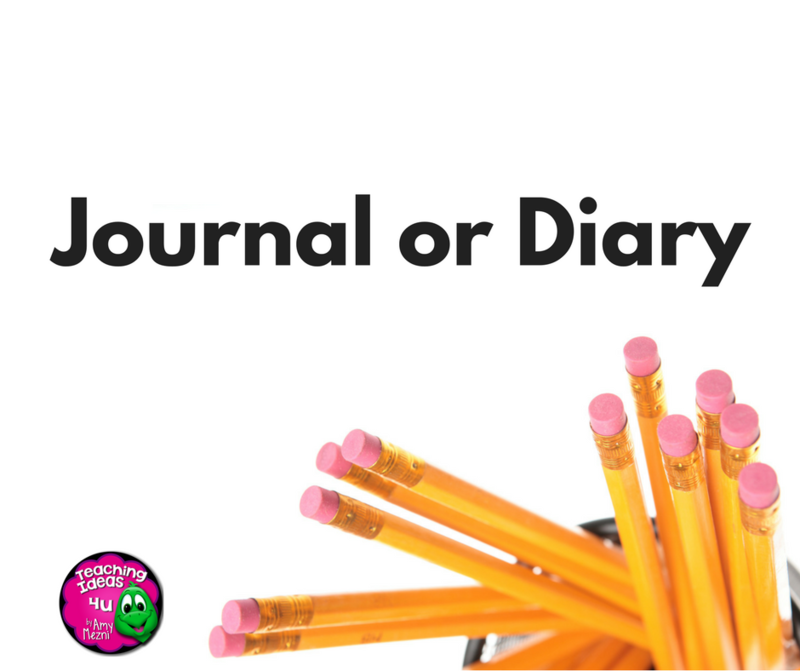 Teacher might also want to specify who many journal entries are required. An example assignment could be a journal the Colonial time period written by a Loyalist, a Patriot, or someone who is neutral. Students could also choose to write from a Colonial woman’s point of view. There are many ways teachers can build in student choice to provide more ownership (and enthusiasm) for the project. 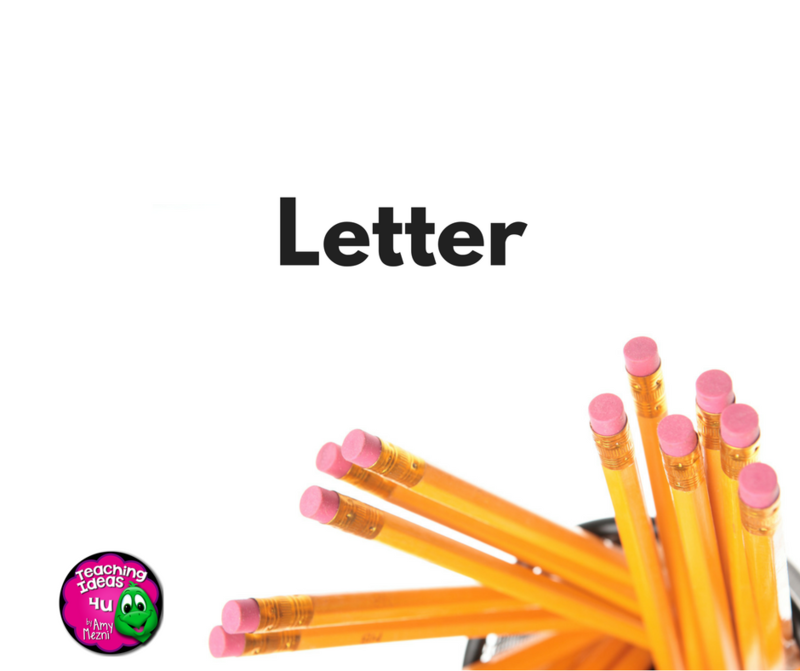 Letters are another easy way integrate writing into social studies. Although I was taught how to write letters in elementary school, it is becoming a lost art in the age of emails and texts. Teachers may want to find some examples of primary document letters to show students during the unit of study. For example, John and Abigail Adams wrote many letters to each other, and teachers could have students read and discuss one or two of their letters. Teachers could assign specific characters for the letter activity, such as a soldier writing to a wife/girlfriend/mother. Teachers could also make a list of options from the time period. A great way to really make students dig into the content is to make them interpret an event from multiple points of view. Having to examine how different people would view the same event really forces students to analyze and evaluate its different causes and effects. For example, students may have to write two letters: one as a settler to the Americas and one as a Native American. 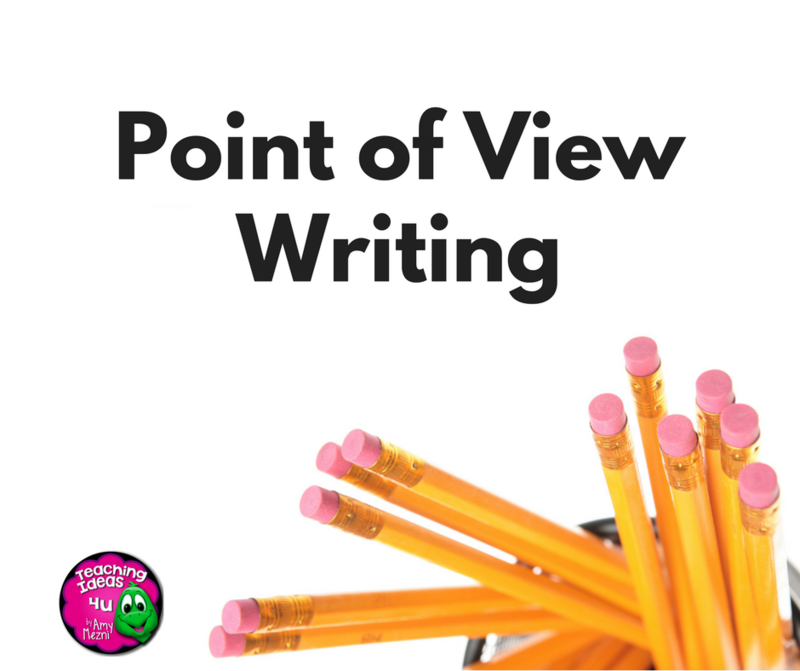 Teachers can also use point of view writing in Civics. For example, students could have to pretend to be arguing a case before the Supreme Court and have to summarize the arguments of both sides. Many teachers are already familiar with research papers, but I didn’t want to overlook it in this list. There is a lot of value in teaching students to research a topic, evaluate sources, organize the information, and properly cite their sources. Students who go to college will need these skills to be successful, but even students who are going into trade or other careers can benefit from knowing how to find factual information. TIP: At my brother’s high school, different departments prefer different styles, so it is better to double check what your department prefers to use before you start! In contrast, an argumentative piece is more academic, citing quotations, studies, and statistics. 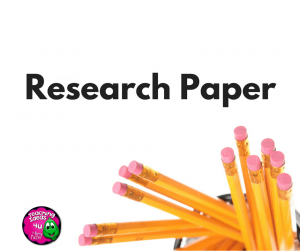 The writer of an argumentative paper needs to research his or her topic and establish a position. Throughout the piece, he or she provides evidence and support for the chosen position. 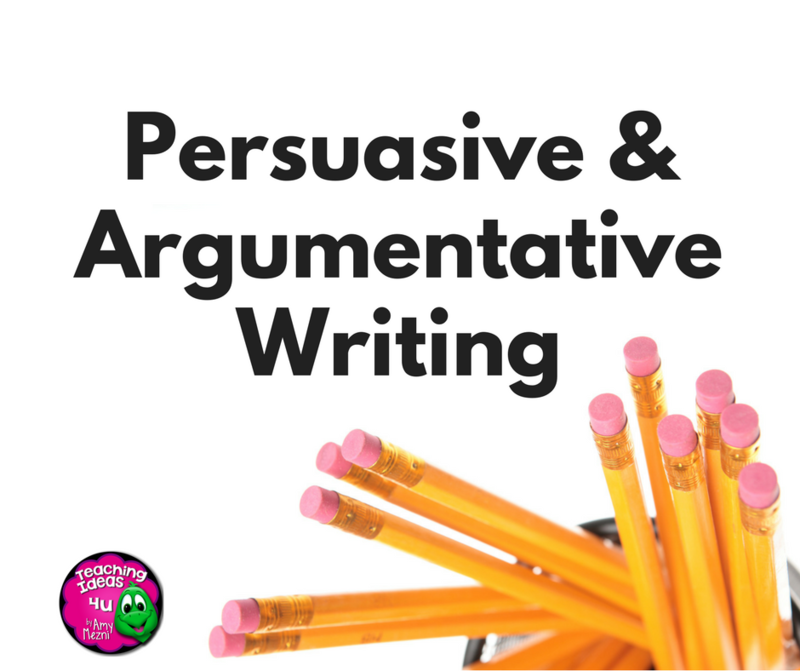 The Purdue Online Writing Lab has an excellent explanation of argumentative essays if you would like more information. Another popular writing style used in social studies is to hold a debate. Granted, students may not be required to write a formal piece in a debate, but they will still need to research their topic and understand it from multiple points of view. Students may only be taking specific notes, but they are learning to support their research with facts and work on a team. Busy Teacher has an article that explains how to run a debate. It is written toward ESL teachers, but the steps used in social studies would be the same. TeachHub.com has a debate page that outlines a variety of debate styles for teachers who would like to integrate debates more informally into their teaching. Although many students complain when teachers bring out the poetry, it can be an excellent way to have students process what they have learned. In addition, poetry can fit really well into certain time periods or cultures. For example, lyric and epic poetry was very popular during Medieval times. 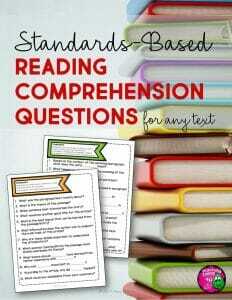 Teachers could integrate both reading poems and writing one during that unit of study. Another example might be reading and writing haiku when studying Japanese culture. 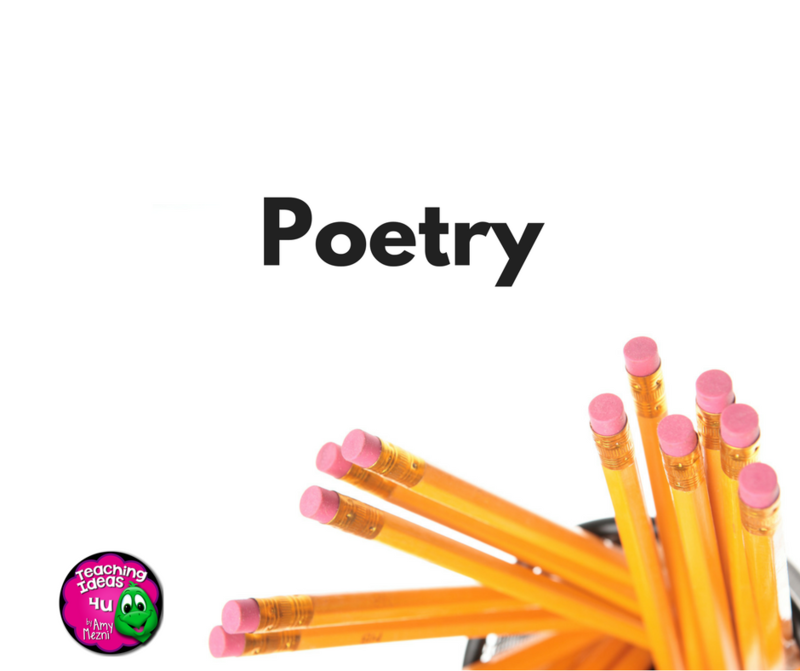 Teachers may be pleasantly surprised at the written results they get from a poetry assignment. Again, writing does not need to be a full-fledged essay. 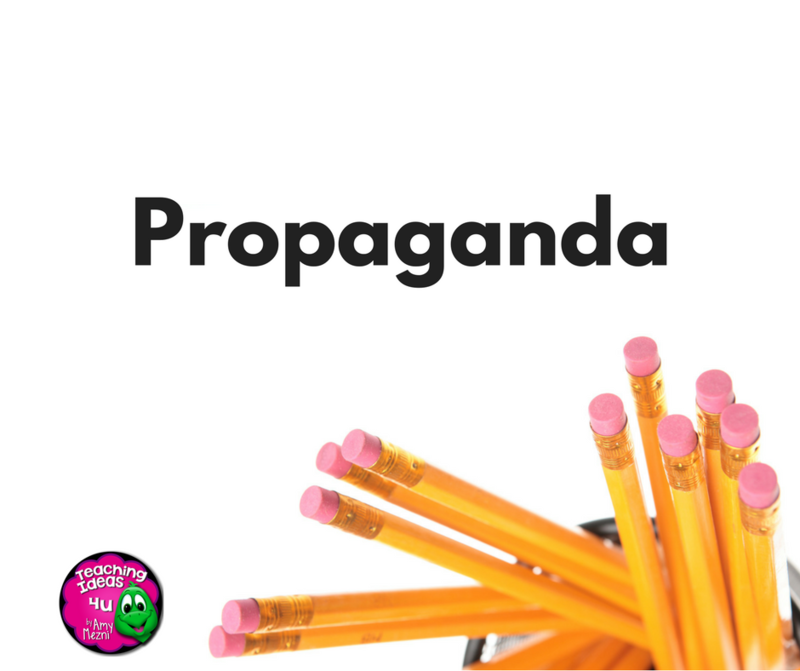 Creating a piece of propaganda might require students to mix visuals and words to create a convincing piece of propaganda. However, a successful project will demonstrate a high level of understanding of the time period. From my Google search, propaganda assignments are popular with social studies teachers. A quick search of your time period may bring up assignments created by other teachers. Just use propaganda assignment and your time period as key words. Also, Storyboard has an excellent lesson that not only explains what propaganda is, but also has examples from U.S. history, and an assignment rubric (just change the topic). A word of caution, please be careful to avoid very controversial assignments. One teacher ended up in the news after assigning students to create a propaganda poster for ISIS. Although the assignment was well-intentioned, it struck a raw nerve with parents. When in doubt, run your idea by other teachers in your department or your administration. 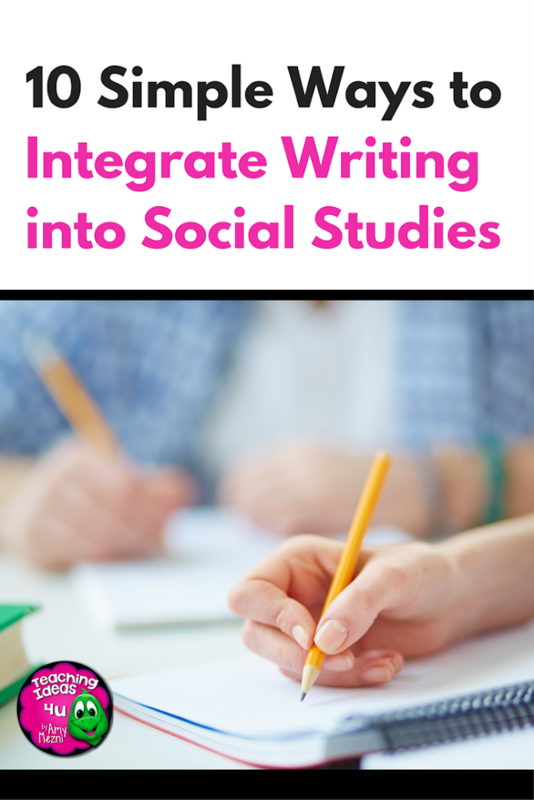 These writing activities could also be used as interdisciplinary activities, if the social studies and English departments are able to plan together. Many of the writing activities could be graded for content (social studies) and writing skills (English). If you are unable to work with an English teacher, then you could focus on grading students on their writing content. Granted, social studies teachers can also ask students to edit their work if it is clearly not their ability level. I hope you gained some new ideas from this post! Do you use another writing activity in your social studies classroom? Tell us about it!